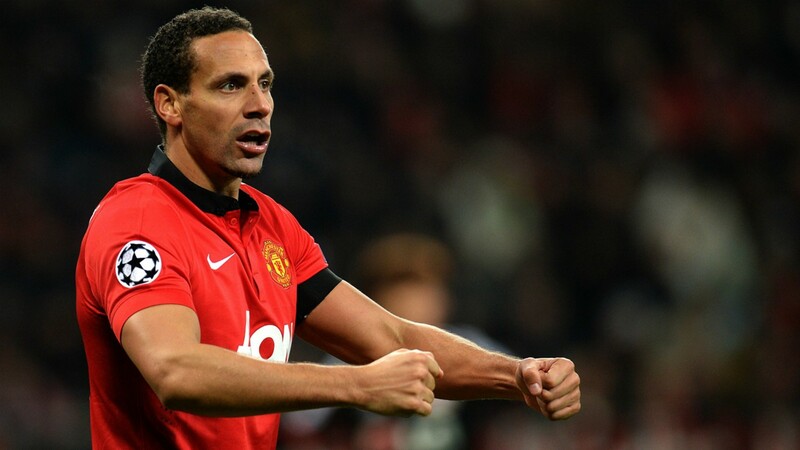 Former Manchester United defender Rio Ferdinand was left impressed with the contributions of two Arsenal players in the game against Liverpool at the Emirates Stadium on Saturday. The Arsenal attacking duo of Pierre-Emerick Aubameyang and Alexandre Lacazette have been a major fixture of the Gunners team under the new dispensation of Unai Emery. The two strikers have performed well for Arsenal in the new campaign under the guidance of the Spanish tactician. Rio Ferdinand couldn’t hide his admiration for both players for their respective contributions to the Arsenal team during the Premier League clash with the Reds. The ex-England international centre-back spoke about the attacking duo while he was a football pundit on BT Sport via thisisfutbol. One of the aforementioned players made a telling contribution for Arsenal in the second half of the game. Alexandre Lacazette scored his fifth league goal of the season to rescue a point for the Gunners with eight minutes left to play. The French international star has now scored six goals in all competitions. His impressive strike cancelled out the opening goal of the game from ex-England international midfielder James Milner. He capitalised on a goalkeeping error from Bernd Leno but the Reds were unable to preserve that lead.